Note from the Editor of 7Visions Magazine: Today, we launch our On Wednesdays We Rock Letters series as a tribute to our National Founders, their legacies and the tradition of wearing red letters on Wednesdays as a homage to the Seven Visionary Men who founded our brotherhood at Texas Tech University on Wednesday November 25th, 1987. Throughout the year, we will feature a colony or chapter that is excelling and living their oath through their work on their respective campus and surrounding community. 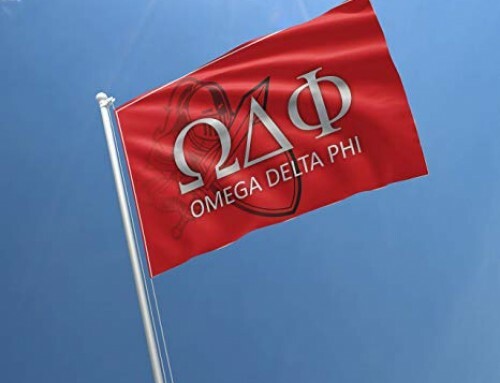 Each entity featured herein is living their values and ensuring that Omega Delta Phi’s legacy is preserved and continued. In our inaugural On Wednesdays We Rock Letters blog post, we proudly feature the Upsilon Chapter at Washington State University. 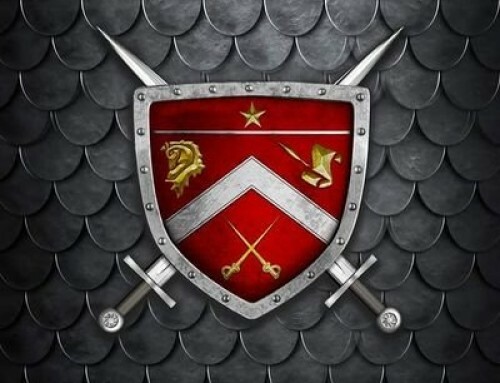 Chartered at Washington State: November 22, 1997. 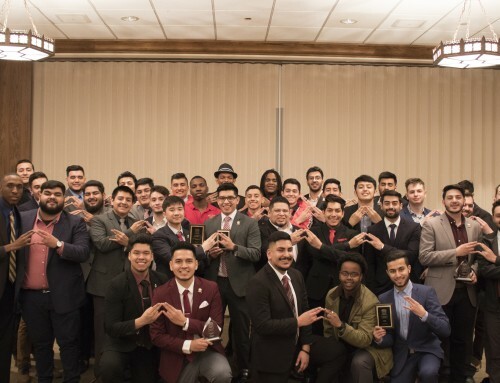 Greek Council: United Greek Council of Washington State University, one of four historically Latino/Culturally based fraternities on the campus. Campus Presence: Three active brothers are currently serving as exec board members (President, VP of Finance, and VP of Public Relations) in the United Greek Council, the Society of Hispanic Professional Engineers, Jesus Hernandez serves as a Senator representing the Carson College of Business as part of Student Government at Washington State, Presidents Award for Leadership Recipients Jesus Hernandez and Ricky Luna, brothers had a hand in founding the Association of Latino Professionals for America (ALPFA) at Wazzu and are current members of the organization. Interesting Fact: The Upsilon Chapter hosted their annual Steal a Knight for a Knight where members of the Wazzu community are able to bid on the members of the Upsilon Chapter in a philanthropy auction consisting of two hours of time committed to the winning bid’s chore, or activity of choosing. On September 22nd, the Upsilon chapter was able to raise $3000 for the Washington State University’s CASHE Conference (Children of Aztlan Sharing Higher Education). The conference is intended to address the needs of higher education amongst Latinos while fostering leadership development for current Washington State University students. The Upsilon chapter continues this legacy by committing the money raised at Steal a Knight for a Knight as they strive to reaffirm ODPhi’s emphasis on higher education attainment, diversity, inclusion and multiculturalism. Chapter Traditions: The chapter hosts an annual Thanksgiving/Founder’s Dinner which is open to the entire Multicultural Greek community at Wazzu. 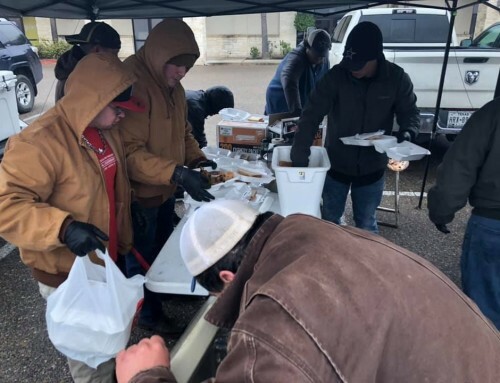 The chapter celebrates their founding date while at the same time celebrating the Thanksgiving holiday. 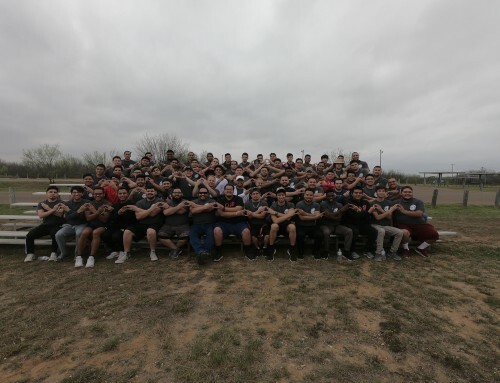 This is a unique event, one of a kind, in Pullman and one that continues to affirm why the Upsilon chapter, even twenty years later, continues to be a staple of Greek life at Washington State and the leading Historically Latino/Culturally Based fraternity on that campus.